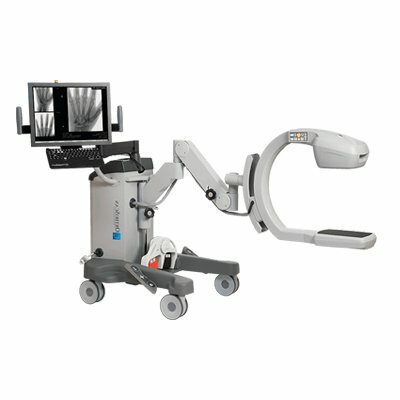 Browse our offerings of Mini C-Arms. 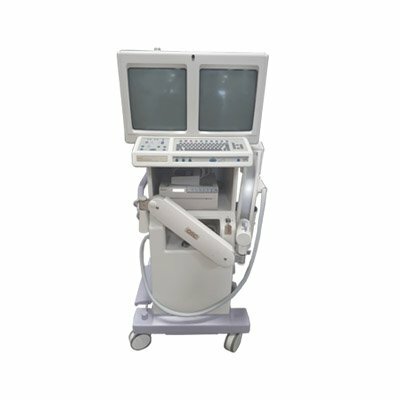 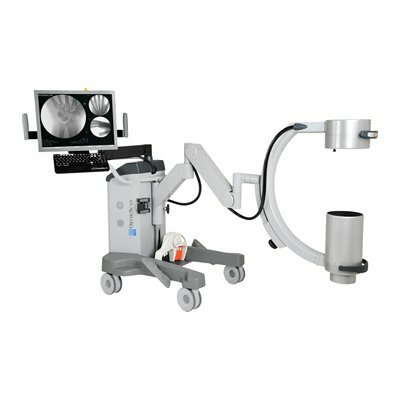 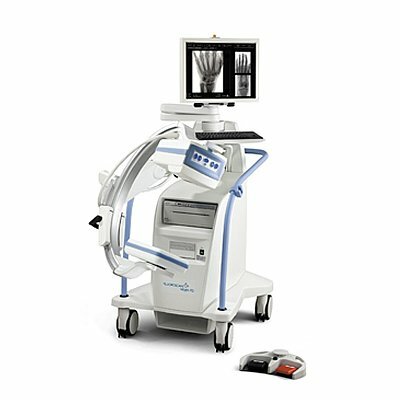 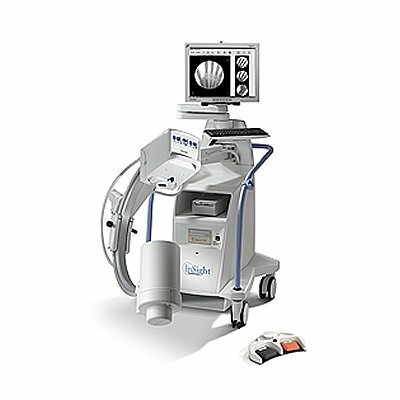 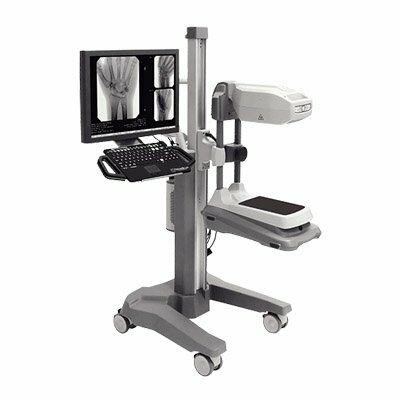 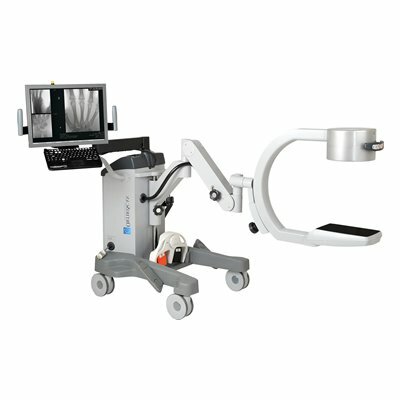 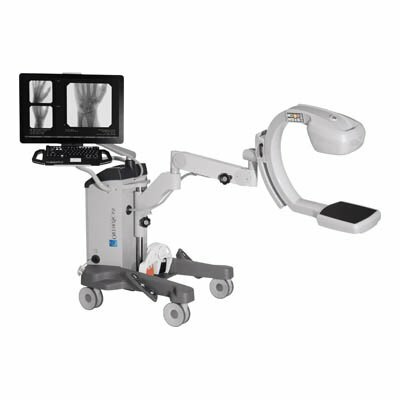 Mini C-Arms are systems designed for imaging extremities and occasionally shoulders. 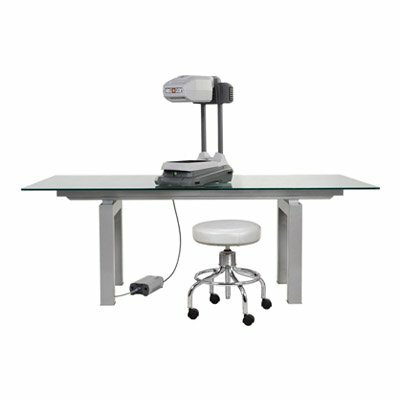 Their small footprint makes them ideal for in-office us as well as inside the O.R.